Sweetwater Books author Rebecca Lynn Morales goes from working as a landscape company assistant to penning children’s novel set in a mystical garden. 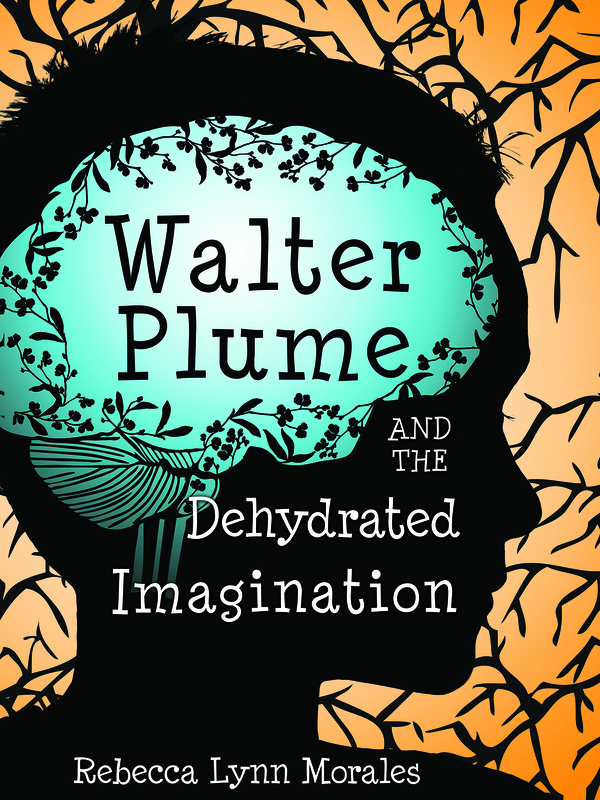 The newly released "Walter Plume and the Dehydrated Imagination" is available online and wherever books are sold. 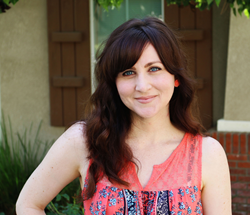 Children's author Rebecca Lynn Morales. Courtesy of Walter Plume Books. “Walter Plume and the Dehydrated Imagination” follows a young boy who stumbles into a fantasy world of oppressed elves. There, Walter learns the environment is dying because of the insatiable greed of their power-hungry leader, Ickabod Von Snot-hook. Soon Walter discovers he has the power to resurrect plants with his imagination. An epic battle ensues and Walter must convince the downtrodden creatures that hope lies beyond their society’s stringent rules, and that they must fight to restore the world they once loved. For more information about Morales or her book, visit RebeccaLynnMorales.com or WalterPlume.com. “Walter Plume and the Dehydrated Imagination” is available wherever books are sold. "Walter Plume and the Dehydrated Imagination" cover art. "Walter Plume and the Dehydrated Imagination" cover art.